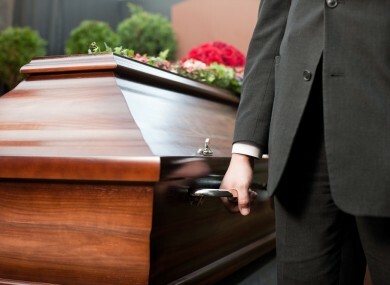 For those who doesn't know what Eulogy means, well according to Wikipedia, an eulogy means "a speech or writing in praise of a person(s) or thing(s), especially one who recently died or retired or as a term of endearment. 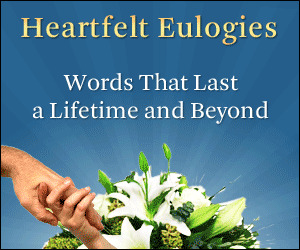 Eulogies may be given as part of funeral services." My concept of the eulogy which will be written here is based on a style whereby the person who knows me best reads it as a speech during my funeral. 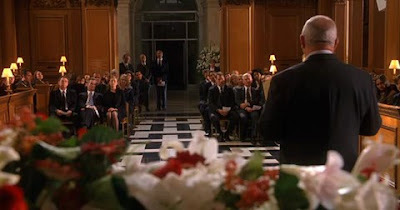 It's a speech whereby based on the life I have/would lived and would love to be remember by forever. When people think of Sukesh Pandian, this is what they should remember. Knowing Sukesh, he was someone who never likes a sorrow sad occasion. He reminds me a lot of this dialogue from The Series Friends, which goes by as "Hi am Chandler, I make jokes when I am uncomfortable". Well you could replace the name Chandler with Sukesh and there you that is how he is. He likes to joke and kid around when things seems quite and akward. And that is one his best feature to be honest, because around him you can never feel sad or down. He will find a way to put a smile on you and change your mood. With him around, you automatically become a much more positive person. To me that is how Sukesh Pandian should be remembered. He is the man who can turn your bad day into your greatest day, he can take someone who is emotionally down and turn them to the happiest person, he can take someone who thinks they are a failure and create a wonderful success story. Above all he shows you the best way to live life is by putting on a smile, and not worrying too much about your problems because its always easier to deal with your problem with a smile instead of a frown. Many might know Sukesh as the STATS Charger inventor, but I know Sukesh as the guy who changes people life by just talking to them. Thank you.